Happy May Day International Workers' Day ! May 1, is the annual international labor day.Trangjan wish you all a happy May Day ! 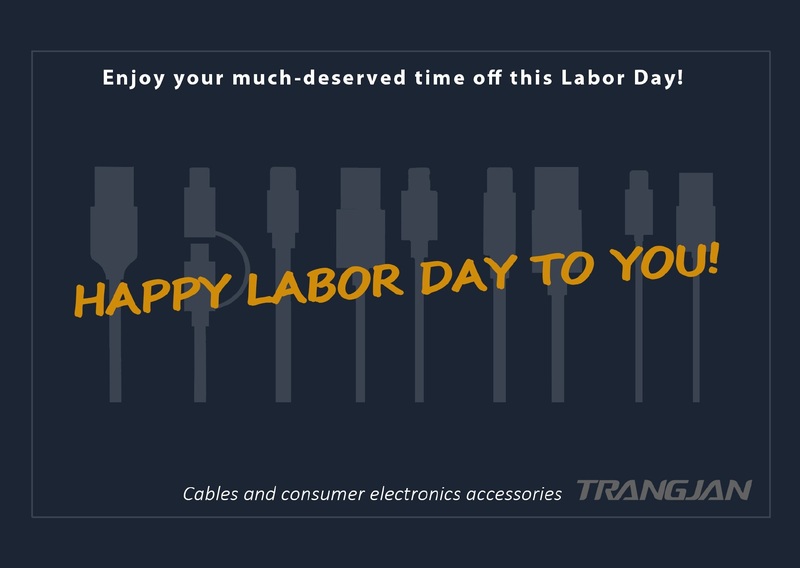 Best wishes for you and yours on Labor Day. There is a time for business and a time for pleasure. Labor Day is your time for pleasure and play. Enjoy!